PRINTERS YOU’LL FIND. WITHOUT SACRIFICING QUALITY. Those aren’t our words. They’re our customers’. 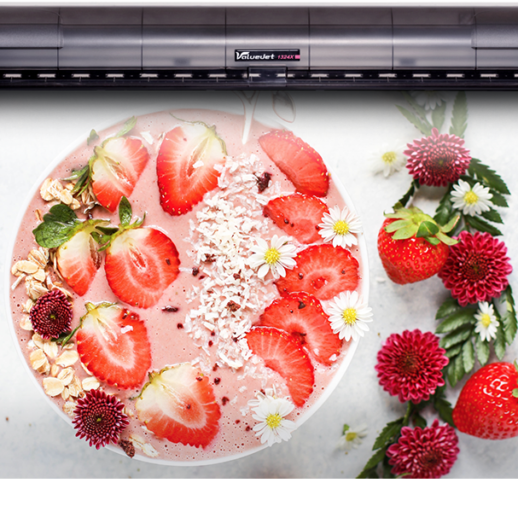 Read on to learn more about our amazing printer options. So easy to print and cut. Plus, their tech support is AWESOME. 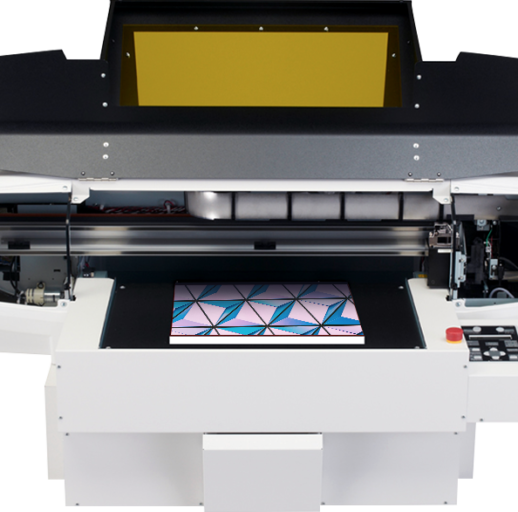 What it prints: Vivid, high-quality stickers, decals, banners, signage, wall coverings, and even screen printing media for t-shirts and apparel. 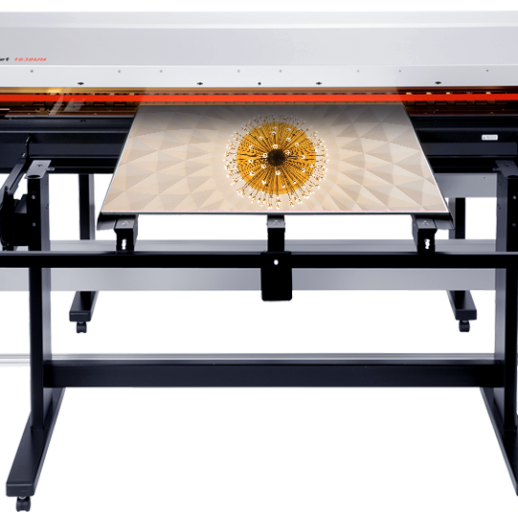 Max print speed of 433 sq.ft./hr. Print shops nationwide love the 54 in. PrismJET VJ54. 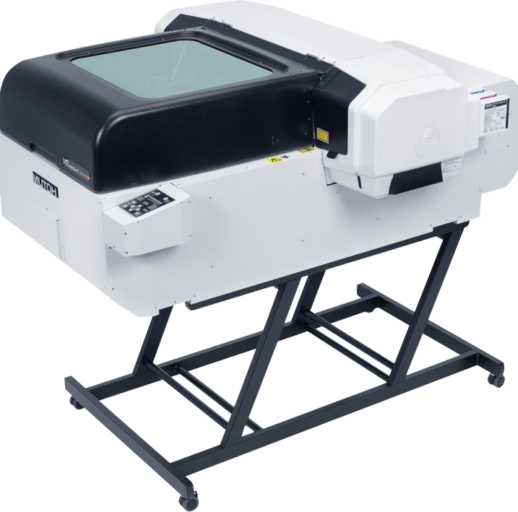 Its quality compares to machines 3x its price, yet it's easier to use, simpler to maintain, and far more cost-effective over time. 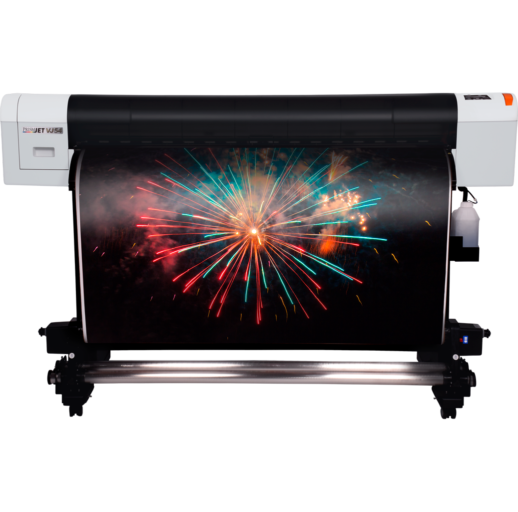 What it prints: Vivid, high-quality car wraps, stickers, decals, banners, signage, wall coverings, and even screen printing media for t-shirts and apparel. 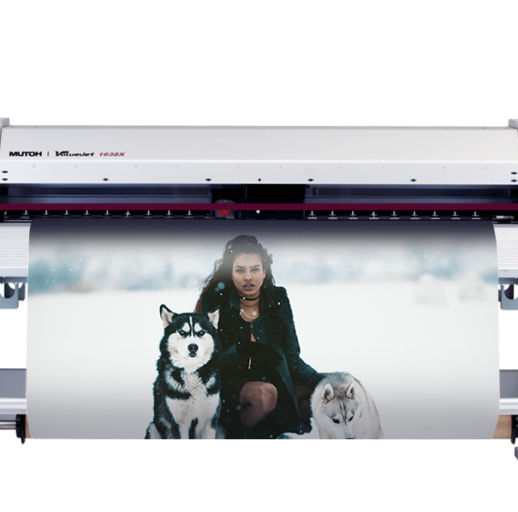 Max print speed of 16.4 sq.m./hr. 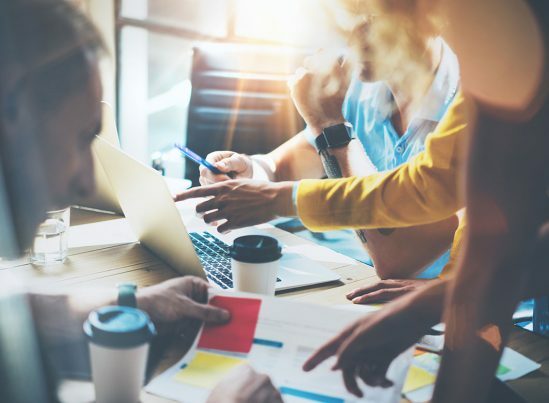 What it prints: Packaging, labels, POP signage, ADA signage, novelty items, phone cases, trophies & awards, and much more. 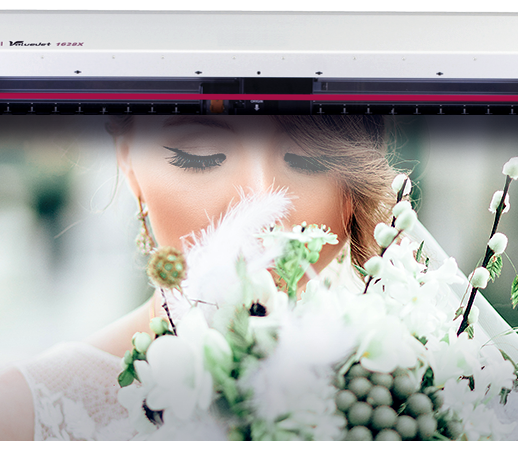 Max print speed of 89 sq.m./hr. What it prints: Promotional items of all kinds: pens, phone cases, golf balls, and more. Max print speed of 89 sq.f./hr. Max print speed of 565 sq.f./hr. Max print speed of 600 sq.f./hr. The 1628X is like its cousin, the 1624X (featured above), but takes things even further. It features an advanced DropMaster print automation technique that guarantees high dot placement accuracy. Plus: You don't ever have to make head adjustments for individual media types. The 1624X handles it for you. 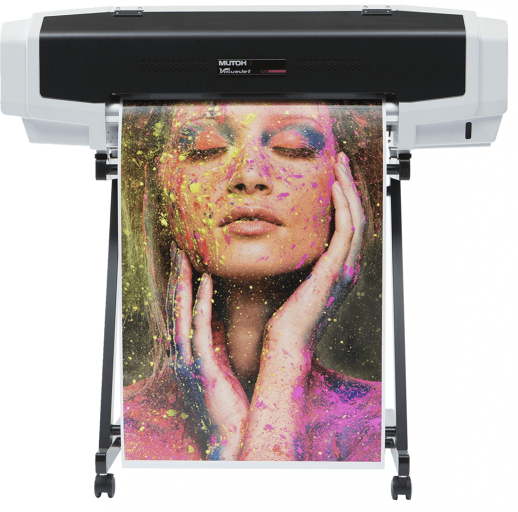 What it prints: Print on rigid media, roll media, with applications such as prototypes, POP displays, indoor signage, and more. 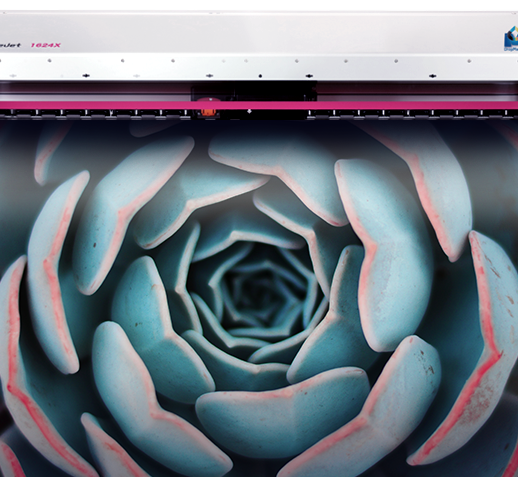 At 1,012 sqft / hr, the 1638X's revolutionary dual-head design makes it faster than any other printer you'll likely encounter. 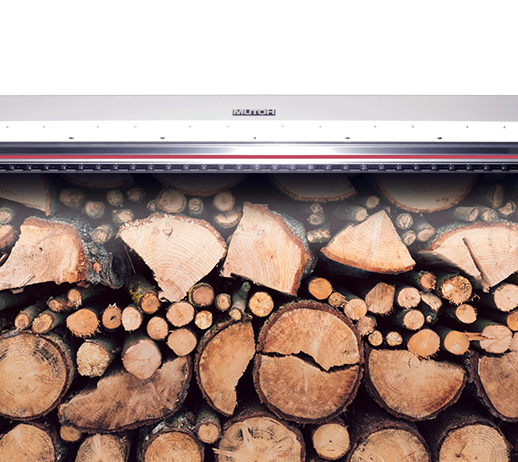 Plus, Intelligent Interweave and Smart Printing technology virtually eliminate banding and ensure quality. Max print speed of 1,012 sq.f./hr. Like the 1638X (featured above), the 1638UH packs a dual print-head design enabling unheard of speeds. 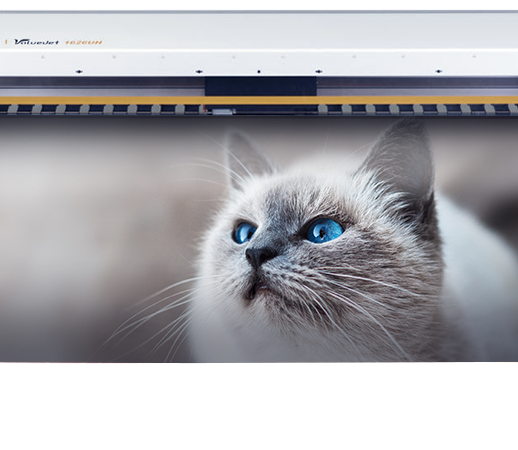 Not only that - dual UV lamps, tactically positioned on either side of the print heads, cure your prints fast, allowing for a higher production capacity than any other printer around. Max print speed of 220 sq.f./hr. Max print speed of 1,168 sq.f./hr.